He was born in 1896 in Lastra a Signa near Florence, he studied at the Accademia Fiorentina under the guidance of Prof. Trentacoste, and begins to sculpt with impressionist touch. 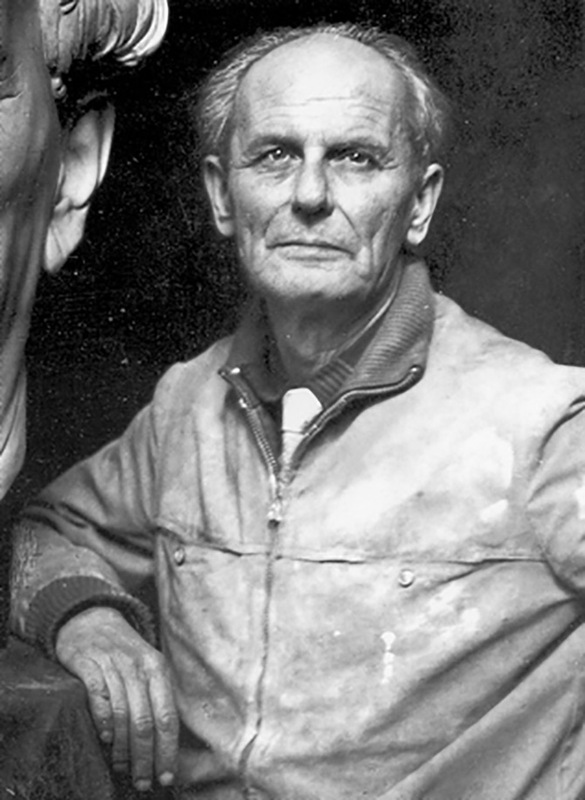 Performs public and private works in France, Germany, the United States, but also in Italy and also in Florence, where he lives, many of which are cast by Ferdinando Marinelli Artistic Foundry. 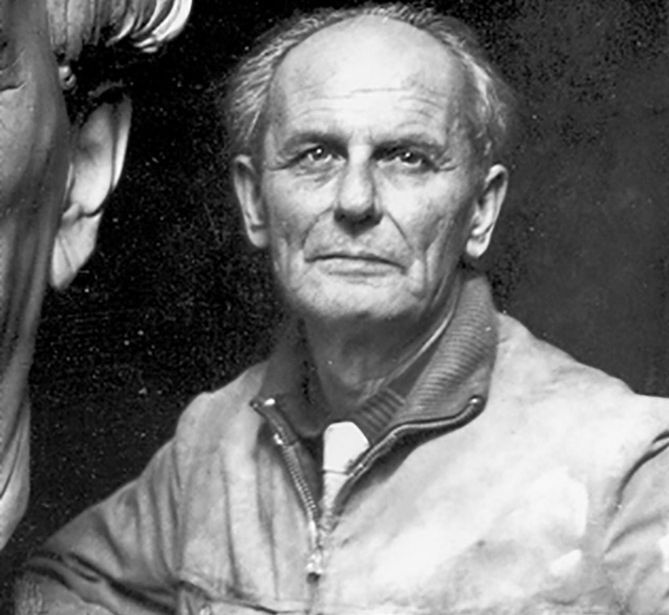 In 1941 he became professor of sculpture at the Art Institute of Lucca. He is present in the major galleries.